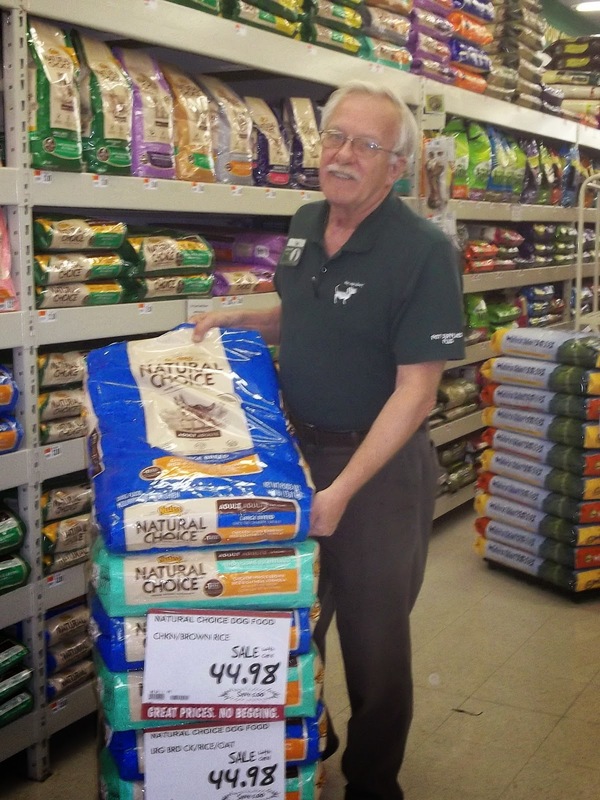 Tom knows his dog food! I wanted to contact your company in regards to your customer service. I have worked in customer service my whole life and sadly I have to say that it is slowly flying out the window. I recently shopped in your Elyria, Ohio store and here I had the pleasure dealing with the manager Tom. This man is absolutly amazing. He talked with me about 45 mins on different dog foods until I made a choice I was comfortable with. Even after that, I have been in several times (annoying) him. He never acts bothered by me. Today was another example of AWESOME customer service provided by this store. I use a food that is not popular and they don't seem to ever have in stock in the larger bag. I called the Westlake store, they are holding me a bag. In the mean time Elyria store employee must have also called them and called me back to say he found the bag size at Westlake and he would go and pick it up for me since the Elyria store was closer for me to home. This man is going on his lunch break to pick up MY dog food. 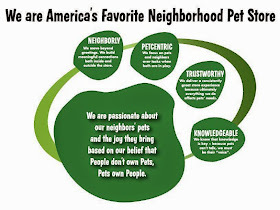 NOW THIS IS CUSTOMER SERVICE and this is why I will continue to shop at Pet Supplies Plus for all my pets' needs.